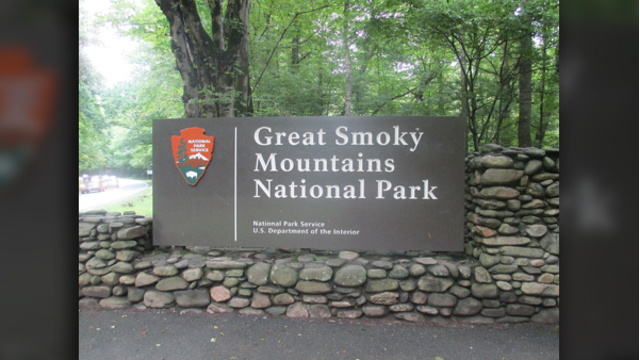 GATLINBURG, Tenn. (WJHL) - The Great Smoky Mountains National Park has announced several road closures due to severe weather. The Gatlinburg Bypass is temporarily closed due to downed trees. US Hwy 441/Newfound Gap Rd from Gatlinburg to Cherokee, North Carolina, is closed temporarily due to down trees/hazardous winds. US Hwy 441/Newfound Gap Rd from Gatlinburg TN to Cherokee NC is closed temporarily due to down trees/hazardous winds.